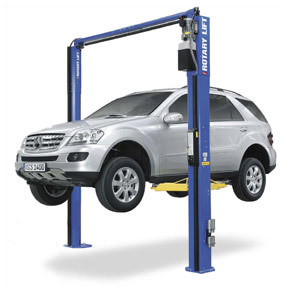 Garage Equipment UK Ltd supply and install premium quality equipment to dealerships and fleet operators throughout the UK. In addition we offer maintenance, service and calibration contracts using fully trained and qualified engineers. We also offer a full on-site PAT testing service. MOT bays, Brake Testers, Gas Analysers..